Aristocat Enclosures allow your cat to enjoy the great outdoors in a safe and secure environment. 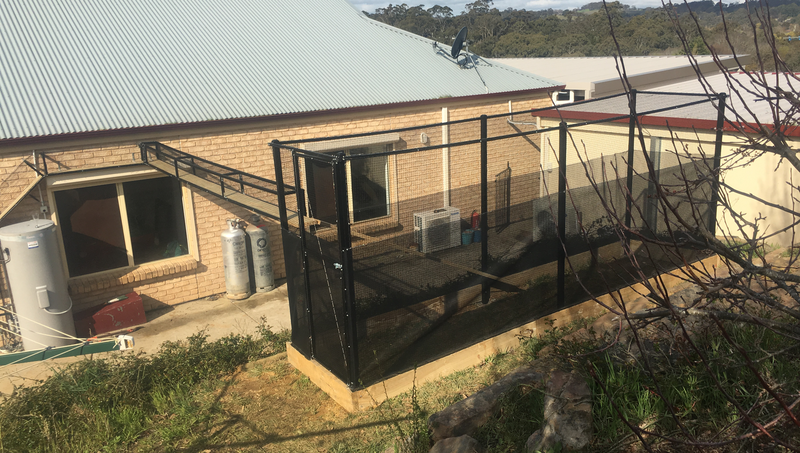 Our enclosures provide a stimulating outside area for your cat to play, with none of the usual risks of being an outdoor cat and the added benefit of protecting native birds and wildlife. 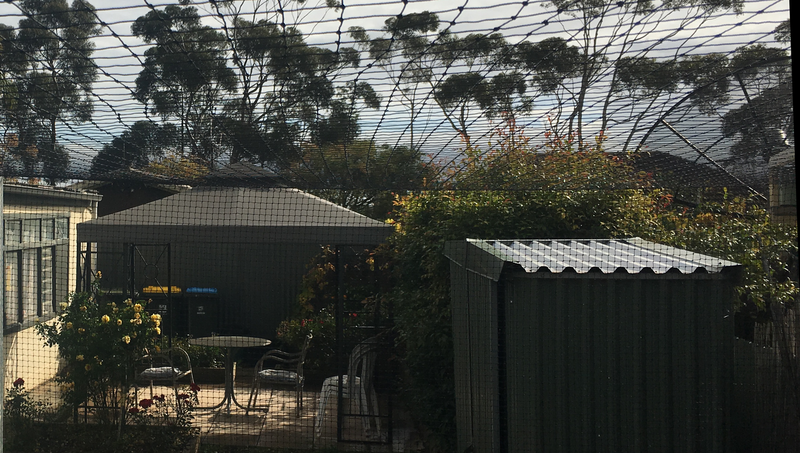 Yard Enclosures – Full yard is enclosed from fence to fence with cats unable to get access to your roof. 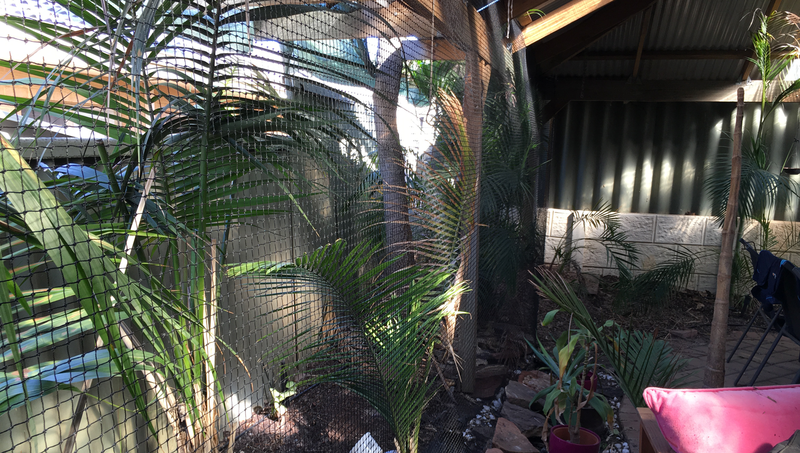 Side of House Enclosures – The side of the house is enclosed so the cats can’t climb the fence or obtain access to your roof. Patio Enclosures – Full or half enclosure of your patio to keep your cat’s safe. 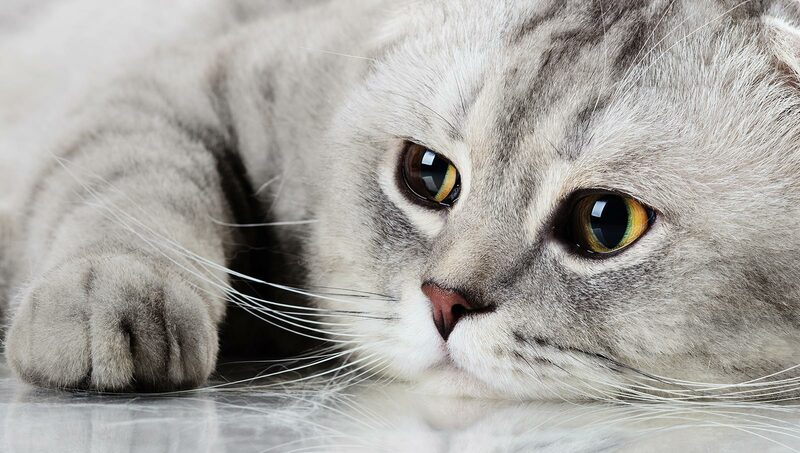 We customise the solution so you can share space with your cat if you so wish. 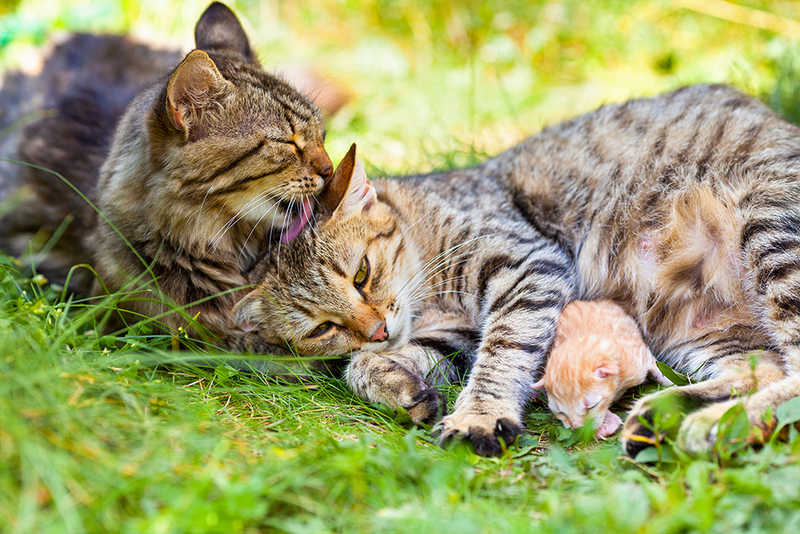 Garden Enclosures – Perhaps you would like cats to have access to part of your yard and you would like to keep your garden safe from cats.